Yo-Yo Ma is coming to Vancouver, he’s performing an intimate chamber concert with the Vancouver Recital Society. 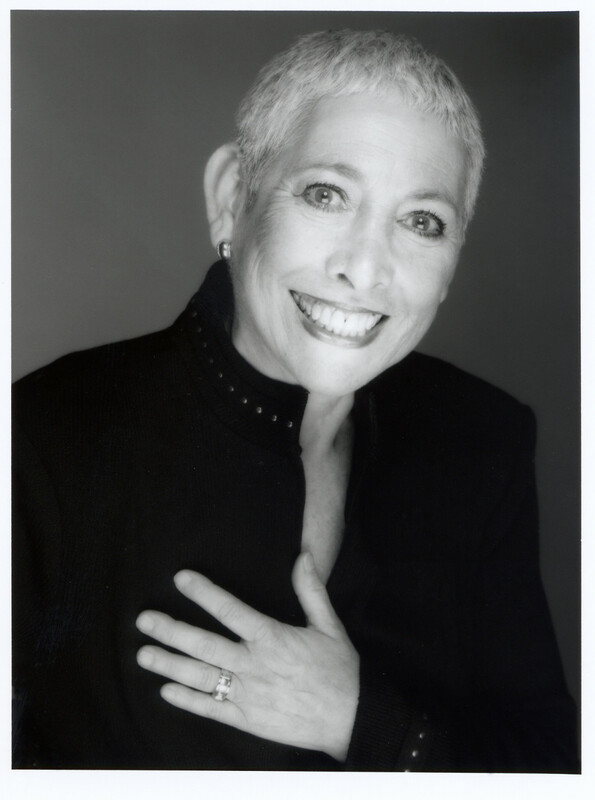 The sold-out show, and over 30 years of musical excellence, makes Artistic Director Leila Getz a very happy woman. Vancouver Recital Society is unapologetically and refreshingly niche. It doesn’t try to appeal to “the masses,” but to classical music fans interested in having their pulse on the next big emerging artist. Getz has been in this business for long enough to understand that what her audience really wants is quality. Still, Vancouver Recital Society can’t miss out in giving opportunities to the younger generation to develop an appreciative ear towards chamber music. The RU35 program gives non-rush tickets (book online when tickets are released) to people under 35 at $18 a pop. It’s a small investment indeed for trying out new artists and styles. Of course, I had to ask all about the object of scrutiny for VRS’ upcoming sold-out concert. Getz notices that there hasn’t been any change in Yo-Yo Ma’s stage presence from when he first showcased with Vancouver Recital Society as an up-and-coming musician. That was back in 1986. “Yo-Yo Ma is a great communicator, whether on stage in front of a place audience… or in a small group.” No airs or graces, just a genuine warmth in sharing his art with his audience. I’m looking forward to it. If you haven’t gotten your tickets yet, book for one of VRS’ upcoming concerts. Who knows – perhaps you’ll be able to spot the next Yo-Yo Ma in the making. The Vancouver Recital Society presents Yo-Yo Ma and Kathy Stott at The Orpheum on March 16, 2014. There are no tickets remaining.